If you own a store and have a large collection of items to sort and attractively present to your customers, browse our wide selection of countertop holders and spinners — whatever you're stocking chances are we've got the perfect display. 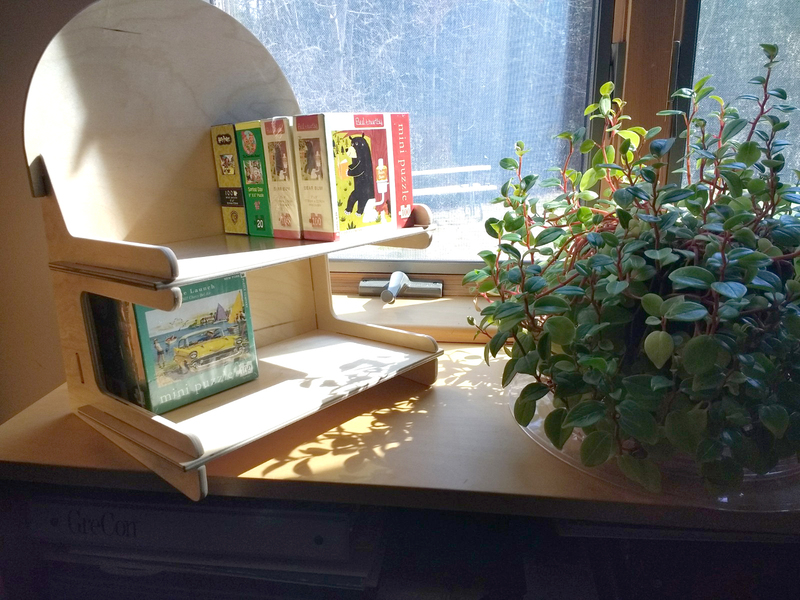 Our sturdy, elegant designs in polished clear acrylic or sustainable birch plywood allow you to cleanly organize a large variety of items with a minimal footprint. Place your products in a countertop rack near the checkout for last minute impulse buys. Made in the US, most items are in stock and ready to ship.